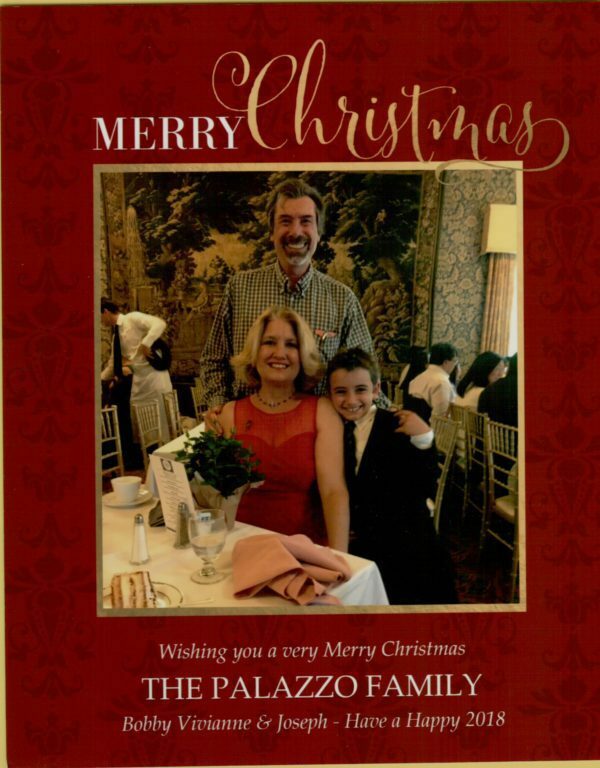 My friend of 40 years Bob Palazzo died on Thursday. Cancer grabbed him from behind. Bobby was a monster of a friend. As a lawyer and CPA, he had terrific insight and knowledge that helped me and this company over the years. I met Bob about 1980 at the Long Beach Coin show. He and his friend Bob Varlotta would pal around at all the southern California shows looking for additions to their collections. Bob was an inveterate collector of Inyo County material, especially Darwin, where he owned a small house. I had worked the Darwin district in detail over several years at that point, leading to acquiring an option on the Anaconda property and doing extensive exploration and development work. Darwin was near and dear to both of us. Coincidentally, my great great uncle was the first District Recorder at Darwin in the 1870’s, and the family had retained some papers from that period, which Bob (and the County Recorder) said were the only things known from that period. A few years ago, I gave my family’s Darwin papers to Bob. That’s how close we were. The two Bobs, particularly Palazzo, were instrumental in starting the Inyo collecting craze. They branched into Mono County, which was also heavily collected by Mammoth resident Chris Martin. Bob’s collections spanned many genres. He was also president of the Manuscript Society and authored several books about Death Valley and Darwin. It didn’t stop there. Palazzo was a studied Egyptologist, studying the ancient cultures and languages for years. He taught classes in Southern California on a variety of professional subjects. We shared many a story on both Egypt and teaching, as well as Italy, especially after we visited his namesake’s town. But all Bobby ever wanted was a happy family life. He found it with Vivienne, and the couple have a son Joey. He loved taking drives up through California and the desert on adventures that led them to unknown conclusions.